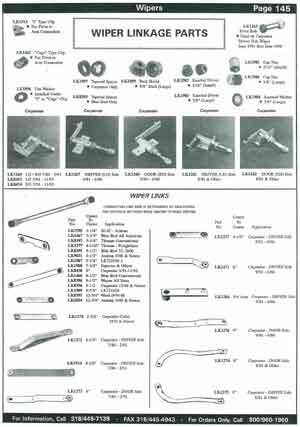 Looking for Wiper Linkage parts for a school bus? We can help! 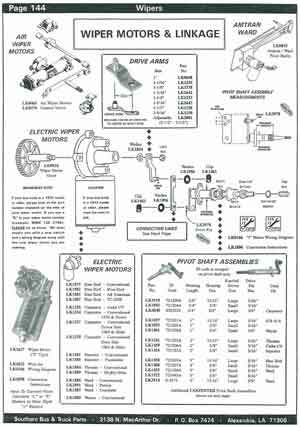 The following catalog pages can help you find the linkage parts you need to get your bus back on the road again.